Aracena, the very heart of the Parque Natural Sierra de Aracena y Picos de Aroche. There are a number of small hotels in Aracena town ranging from four star converted convent to simple two star traditional town hotels. More on our Aracena hotels page. If you love gastronomy the Sierra de Aracena is the place for you, with it´s prized hams, wild mushrooms, organic products such as nuts, honey, citrus fruits and home made cakes from the famous confectioner Rufino. 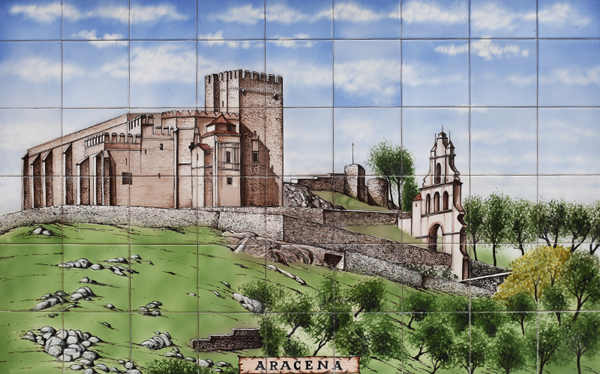 There are some stunning walks form Aracena into the nearby sierra. 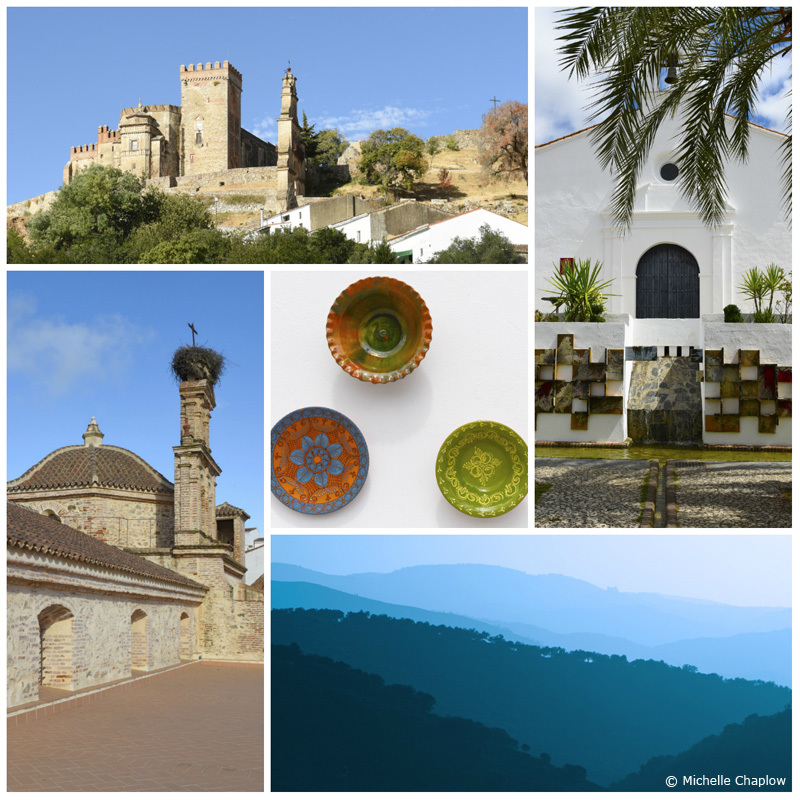 See our walks from Aracena page. 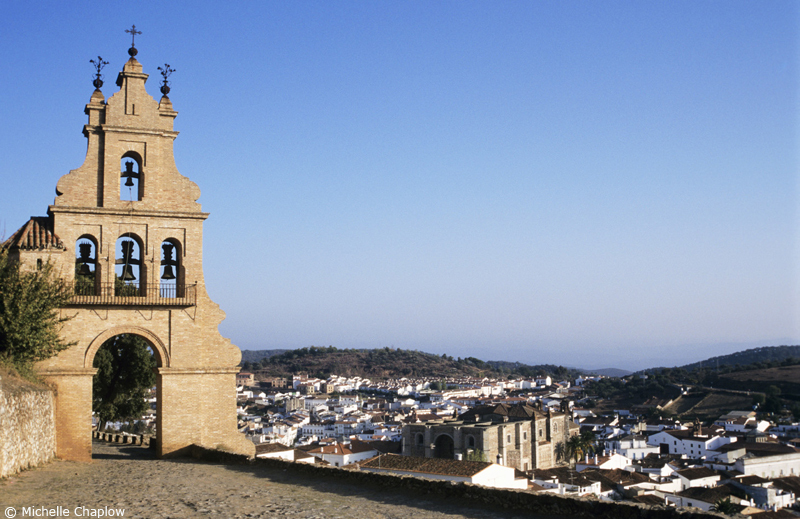 Three superb, half day or full day itineraries from Aracena. 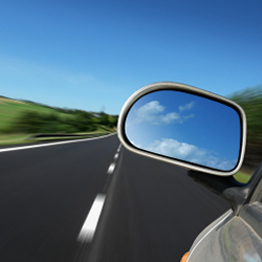 The Southern Villages Itinerary, the Northern Castles Itinerary, Northern and Eastern Sierra. 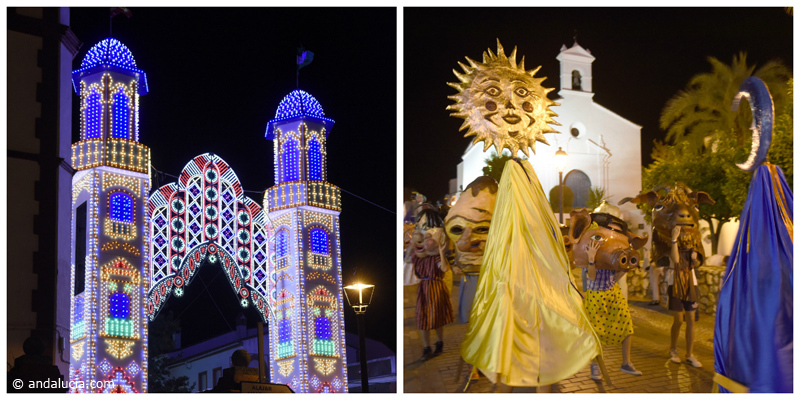 February in Aracena there is the fiesta of Candelaria y Saint Blas. Carnival week is the burning of the onion; yes you read it right (Entierro de la Cebolla) in the nature reserve of los Marimateos. Holly week (Semana Santa) and then two weeks after Easter they celebrate little Holy week (Semana Santa Chica), when the children create their very own processions. And the third weekend in May is the date for the agricultural fair. Ancient Music Festival. Held at the end of August in the town's picturesque 14th century castle. Restored 17th century convent into a modern four star hotel located in centre of Aracena just below the Castle.